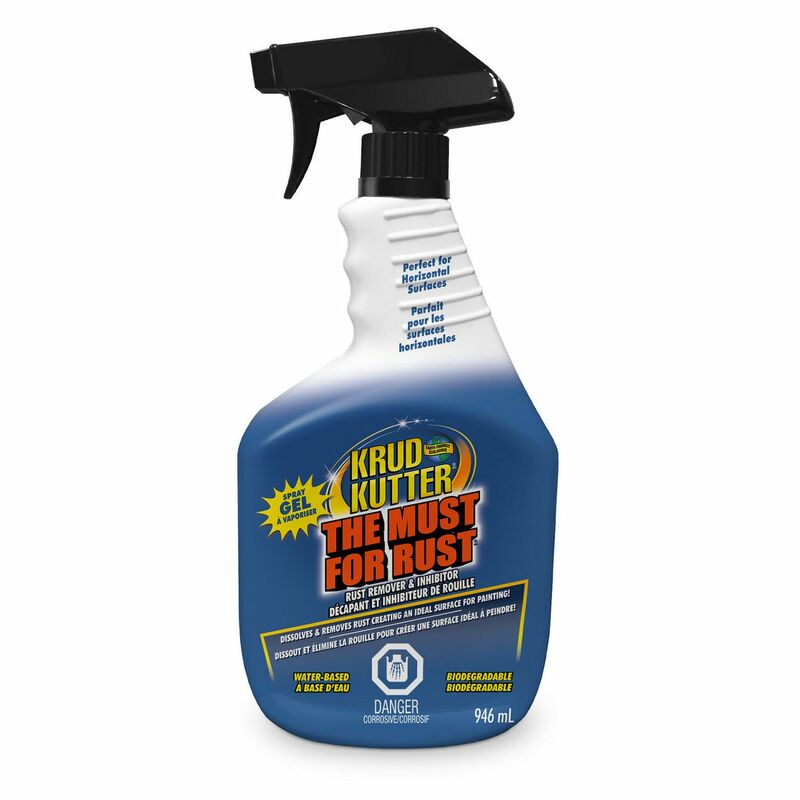 rust/oxidation through chemical action. A protective barrier will resist future rusting of the metal. lubricating, etc. or simply leave the surface bare.